home → Insurance → Life Insurance → What can I do if I lost my spouse's life insurance policy? 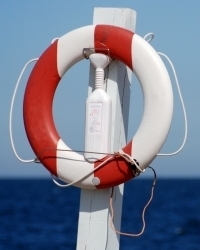 What can I do if I lost my spouse's life insurance policy? If you have a lost life insurance policy, whether it is your own or your spouse's, you will need identifying information to recover the policy. First, you will need to know which company issued the policy. You may be able to find this information from an employer or estate planner. You will then need to know the policy number or the social security number of the policy holder. Typically, as a spouse, you will have the right to recover the policy from the original carrier. If the carrier does not grant you access, you may be able to settle the dispute in court through probate or another form of estate settlement.